The Anger Academy in affiliation with BAAM is now offering a Diploma in Anger, Stress, Trauma and Mindfulness. BAAM is the UK’s only centre of expertise for all aspects of anger and conflict management and has trained over 200 people to coach and facilitate ground breaking programmes. Become part of the team. After going postal over a pretzel in Waitrose, one writer realised she had to find a new way to handle living with her anger towards her ex-boyfriend – By Nilufer Atik, Telegraph, 17 Aug 2014. More people recognise that there needs to be a balance between medical science, therapy, mindfulness and neuroscience. This is so exciting because it’s happening right now under our noses and we love it. 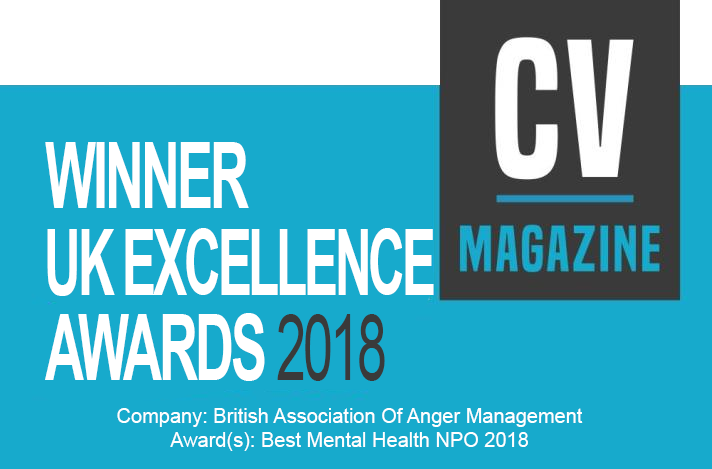 The British association is proud to share news of our most recent award ‘Best Mental Health NPO 2018’ within the UK Excellence awards 2018. If you find that your anger is costing you your family, career and health, then perhaps it’s time you register onto one of our programmes. Our stress courses combine sound educational and informational materials with some profound personal development and practical tools. The sacred pause allows you to breath in, breath out and between breaths experience the sacred pause, stillness, quietness, contentment and peace. Expertise for all aspects of anger and conflict management. We deliver support, programmes and training to the general public and service providers. 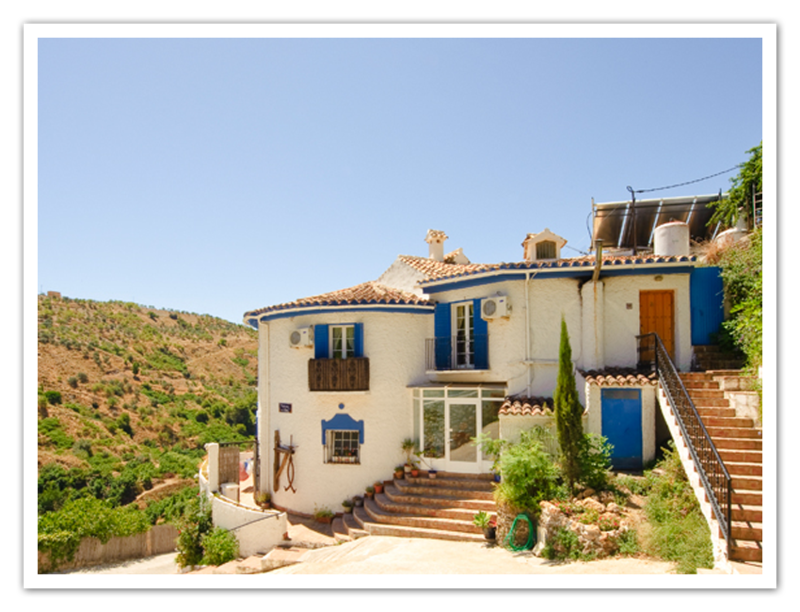 This one week retreat in the mountains 20 miles from Malaga allows you to experience over a period of seven days of understand, gaining insight and learning to slow down, relax, experience peace but also understand why chasing your own tail is driven by your need for approval, control and love. Anger is an emotion related to one’s psychological interpretation of having been offended, wronged, or denied and a tendency to react through retaliation. Mike Fisher describes anger as a normal emotion that involves a strong uncomfortable and emotional response to a perceived provocation. Stress is the feeling of being under too much mental or emotional pressure. Pressure turns into stress when you feel unable to cope. People have different ways of reacting to stress, so a situation that feels stressful to one person may be motivating to someone else. Many of life’s demands can cause stress, particularly work, relationships and money problems. 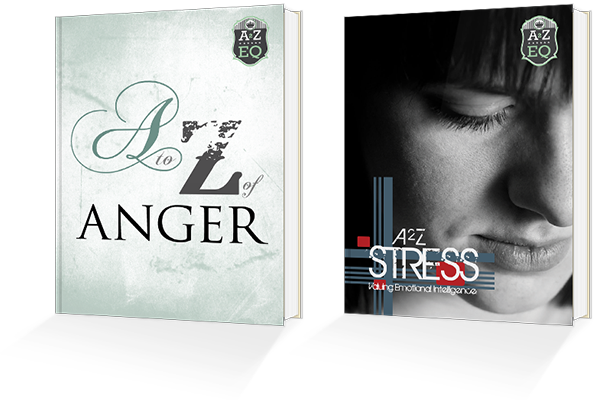 Note: By clicking our affiliate link above you will be redirected to the A2Z EQ website. Been On Our Programme? Tell us what you think! Click below to activate your camera and record a video testimonial from your computer / phone. Be the first to know about the latest news on our courses, services, information and receive free downloads.